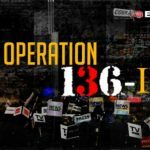 Economic Times had covered the expose of PayTM by Cobrapost in Operation 136, Part II. Subsequently the story was quietly deleted without any official retraction. AamJanata believes that stories silently vanished tell a story of their own, and therefore is republishing the story here. 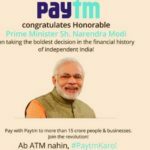 A sting operation conducted by Cobrapost called attention to reports that the Prime Minister’s Office (PMO) may have approached Paytm to get user details of protestors in the Kashmir Valley. As per the investigation titled ‘Operation-136 II’, Ajay Shekhar Sharma – who is incidentally senior VP and brother of Paytm founder Vijay Shekhar Sharma – is captured on camera claiming that someone from PMO had called to asked for data of users to identify stone-pelters. The video, however, does not mention whether Paytm complied with the alleged requests or not. 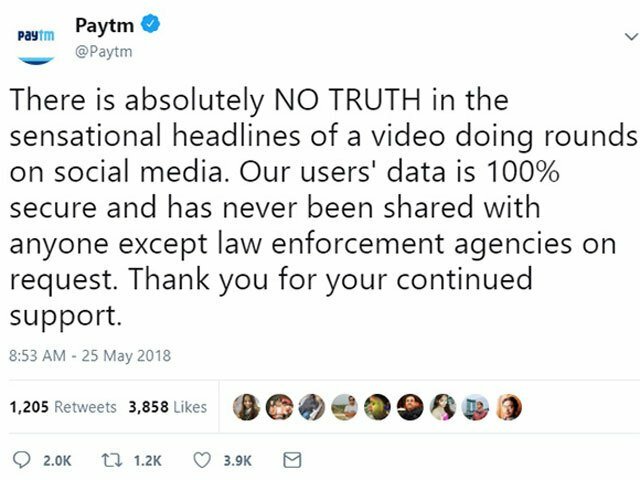 Following reports, Paytm has released a statement on Twitter rubbishing the claims made by Cobrapost. 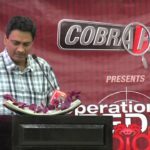 “There is absolutely NO TRUTH in the sensational headlines of a video doing rounds on social media. Our users’ data is 100 percent secure and has never been shared with anyone except law enforcement agencies on request. 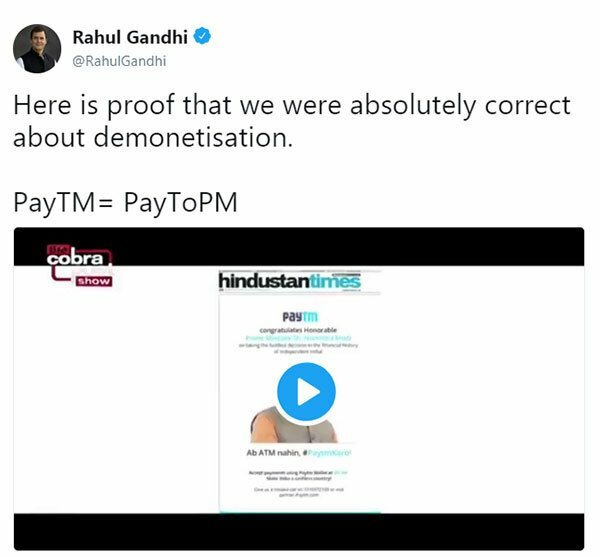 Thank you for your continued support.” However, Congress president Rahul Gandhi calls it ” proof that (we) were absolutely correct about demonetisation”. AamJanata believes that transparency in news publishing is important. Hence, when we spot news articles in the public domain vanishing quietly without explanation or retraction, we publish them here, so that the reader may assess for themselves. 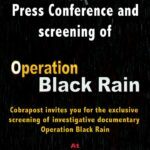 If the publication publishes an explanation or retraction for why that article was removed and if we agree that the reason is important enough to redact news already published, we may remove the articles from here as well.